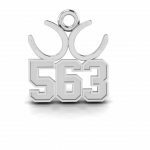 CUSTOM SKIER BRACELET – The Goldsmiths Ltd.
Made in sterling silver this custom skier bracelet has an oval hinged plate for ease of putting the bracelet on or off. 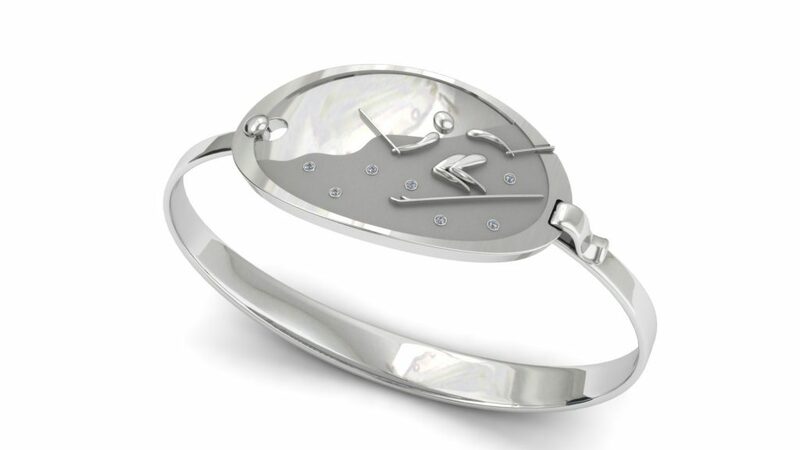 The oval disc features a high polished skier on a brushed finish mountain with a high polish sky. Within the brushed mountain, small brilliant round diamonds are flush set to give the sparkle of snow. This is a custom bracelet that was created for one of our clients. If you like what you see, we can create something similar for you. 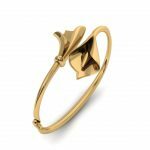 Please contact us for a custom bracelet consultation.